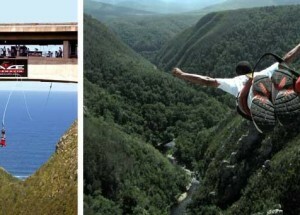 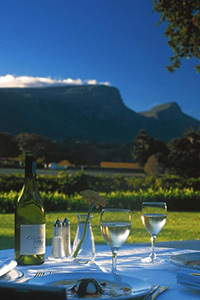 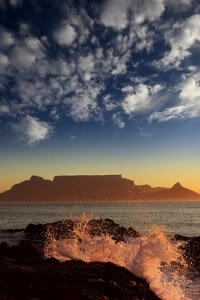 Looking for a few adrenalin-packed days in and around Cape Town? 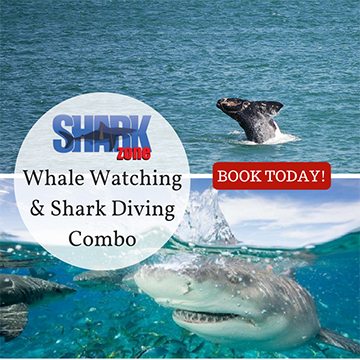 Shark Zone offers a wide variety of exhilarating, sure to be memorable activity combinations. 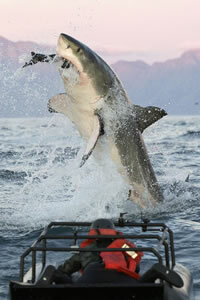 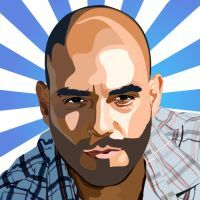 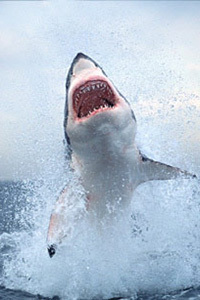 Fancy shark cage diving in Gansbaai, or False Bay? 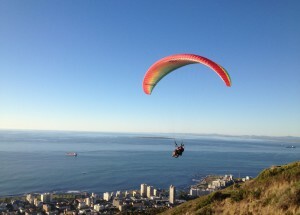 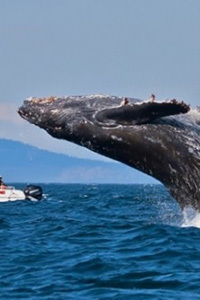 Team one of these up with Whale Watching in Hermanus or a Big Five safari just outside of Cape Town. 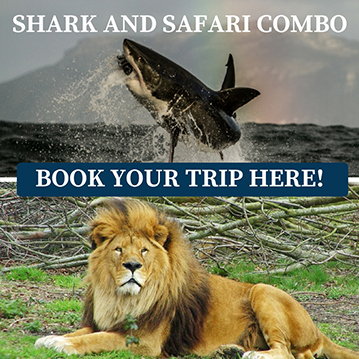 Offering flexible options to suit your every need Shark Zone are one of the best tour operators around. 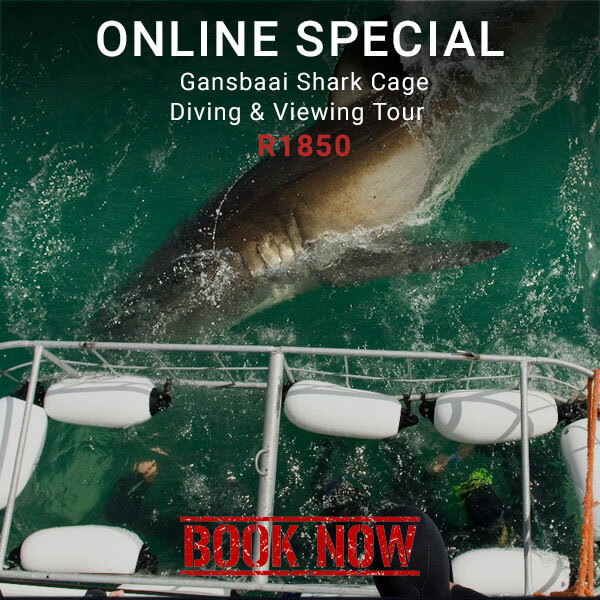 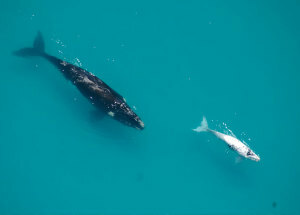 The combination of shark cage diving in Gansbaai followed by paragliding, or a helicopter ride over the city, is bound to make for an incredible couple of days in Cape Town. 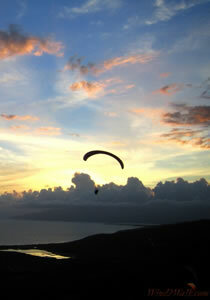 For more exciting options, feel free to browse through our extensive list of activity combinations on the page. 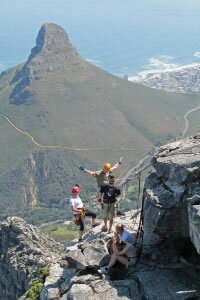 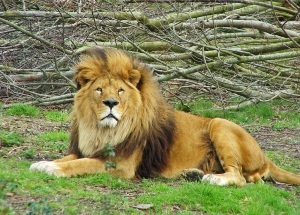 Please note that booking in advance is highly recommended for all activities, especially during High Season (Nov – Apr).